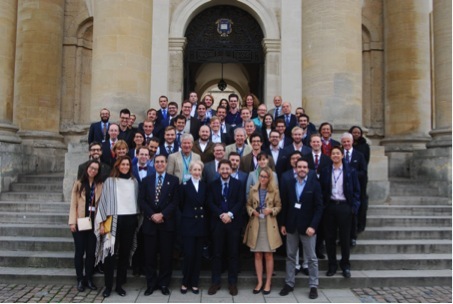 The Altius 2015 Conference, held at the Oxford Martin School of the University of Oxford, brought together preeminent young thinkers with senior experts from different fields to explore the most pressing issues for the future of society that stem from the extension of life. The conference was split into two parts. The first focused on introducing key parameters of the scientific and humanistic approaches to life extension and the second on the impact of greater longevity on certain fields, specifically Political & Economic Governance, Energy, and Architecture & Engineering. 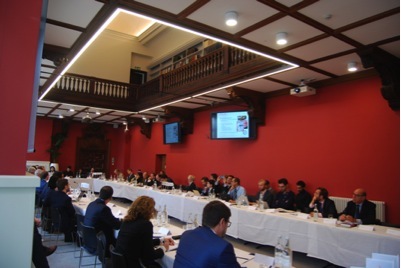 Several global trends introduced in the first panel came under scrutiny throughout the discussions. These included the pace at which scientific research contributes to increases in longevity as well as the implications of a greater longevity given general population ageing and different demographic contexts: stagnant populations in developed countries, primarily in Europe and certain parts of the Americas and Asia; and growing populations in developing countries, mostly in Africa and Latin America. Combined, these changes in longevity and demography pose serious challenges to our governments, businesses, and societies in the coming decades that require deep, interdisciplinary analysis. This conference attempted to grasp the complexity of these developments and suggest possible avenues to make the most of the opportunities they offer as well as mitigate any pitfalls.